The House is located in Aÿ, a winegrower’s villages since Roman era. It was Henry IV, King of France in the 16th century who also like to be called ‘Sir of Aÿ’, a title he really like and ensured throughout the realm clear Aÿ wine’s reputation, non sparkling at the time. Around two centuries later, the invention of Grands Crus blending and control of sparkling production allowed for the creation of Champagne, a sparkling bottled wine. It wasn’t until the end of the 19th century that the famous Aÿ wines took the “Champagne” designation as we know it today. 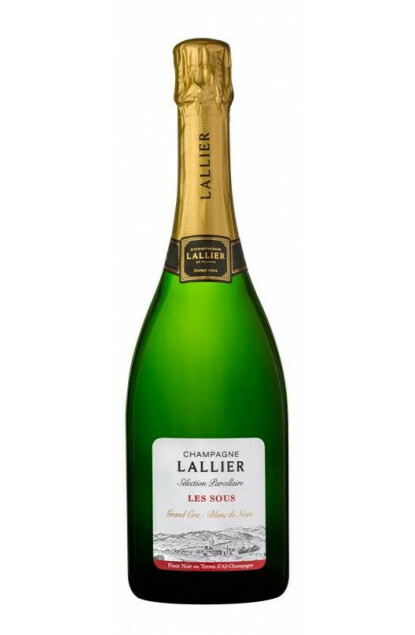 The Lallier House was founded around the same time in 1906 in Aÿ, this famous village that is classified Grand Cru since 1936. The Lallier House is managed today by Francis Tribaut, who inherited from four generation of Champagne winegrowers.